A loose band or bracket can generally be left in place until seen in our office. Call Forrest Orthodontics, during patient hours, when you notice a loose band or bracket. We will schedule you to reattach the loose appliance, if indicated. A broken or poking archwire can often be bent in with a pencil eraser or cut with nail clippers. Call our office, during patient hours, if you do not feel the problem has been resolved properly. Watch the video below that explains how to handle an orthodontic emergency. 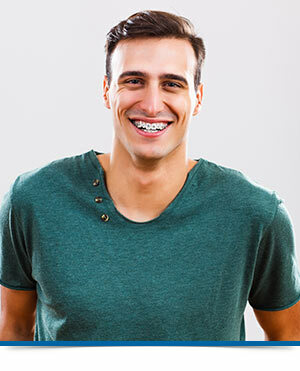 Orthodontist Dr. Thomas Forrest at Forrest Orthodontics in Sewickley and Pittsburgh PA offers a variety of orthodontic treatments, customized to fit your individual needs. We specialize in conventional braces, clear ceramic braces, and Invisalign! We are proud to offer affordable orthodontic care to patients in the surrounding areas of Moon Township, Bellevue, Ambridge, Wexford, Ohio Township, Ross Township, Allison Park, Hampton Township and Franklin Park, PA.